*U.S. release. 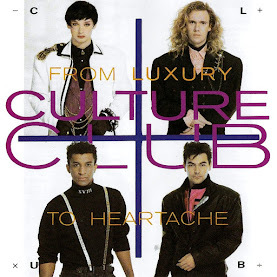 Remastered in November 1989 by Tom Coyne at THE HIT FACTORY, NYC. 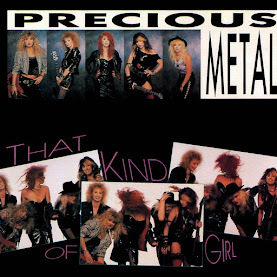 Reissued in the U.S.A in 1991 by R/C Records. 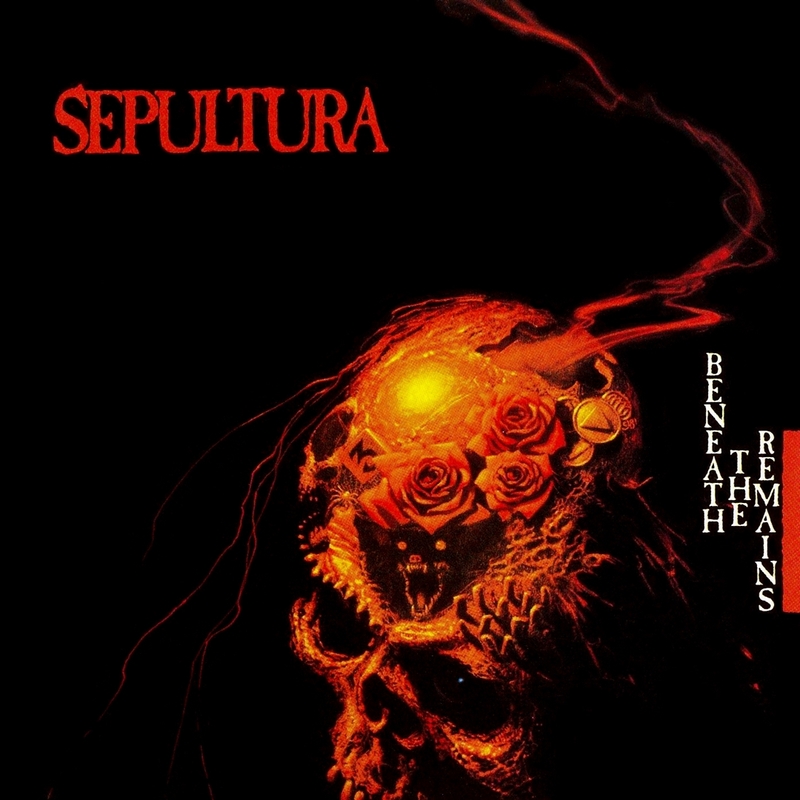 Sepultura's 1989 release, Beneath the Remains, marked the band's transition from third-world obscurity to major contenders in the international extreme metal arena. As soon as the deceptively gentle acoustic intro gives way to the title track's thrashing brutality, the listener is propelled at maximum speed and intensity through to the very last crunch of "Primitive Future." In between, Sepultura offer their first bona fide hits with "Inner Self" and the inspired "Stronger Than Hate," featuring lyrics written by Atheist's Kelly Shaefer. 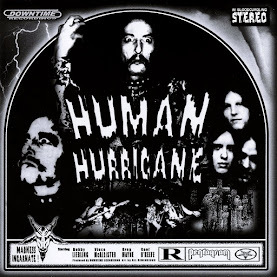 It's not over there as they charge ahead with the triple threat of "Mass Hypnosis," "Sarcastic Existence," and "Slaves of Pain," all of which feature mind-blowing solos from guitarist Andreas Kisser, thunderous double-bass work from drummer Igor Cavalera, and the furious howling of singer Max Cavalera. The complete absence of filler here makes this one of the most essential death/thrash metal albums of all time.